College Football starts in only 2 days!!! Time to join us!!! Finally, we have college football starting. It’s been a long wait but we will be starting the fun time of the year with both college and pro football. In addition, I will be in the Hilton NFL contest again this season. I am looking forward to hopefully putting on a strong performance this year. It’s always interesting to see the ups and downs of the NFL season. 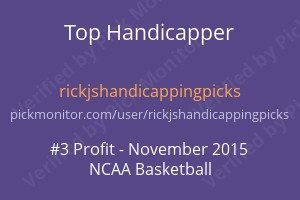 On Monday we finally cooled off going 0-3 all on 1/2 unit plays. Baltimore +123 lost 1-5, Milwaukee +128 lost 5-6 and Colorado O10 -119 lost 8-1. 5 our of 6 went our way! Could you quickly explain to me what “big move” games are, and how they differ from plays? How would I bet on them? “These are games I feel have the potential to move substantially. I do not bet these but are for people who handicap on their own a bit. The best way to use these in handicapping would be as a filter. As an example, the first big move game is the Mets +153. Let’s say your handicapping takes you to the Mets. Then you would want to bet them right away as what I look at tells me the line move likely will get lower on the game. 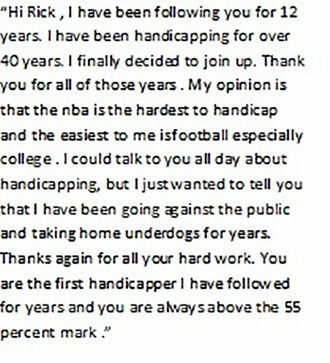 However, if you’re handicapping leads you to the other side of the game you could wait as you most likely will get a better price later on the favorite. I do not bet these as a stand alone as I consider much more than predictive moves in deciding whether to make a play. “One more thing…when I put middle opposite the number like in the Mets game I think the chances are very high that you could take +153 and at some time later be able to middle the game. I rarely put that designation out. Already on the game its down to +143. Back to the markets for me as another 45 min left. I have sent out a 1/2 unit play so far this morning and 5 big move games.